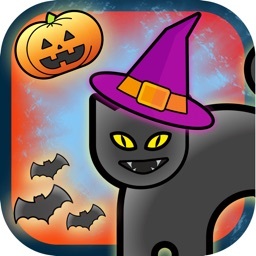 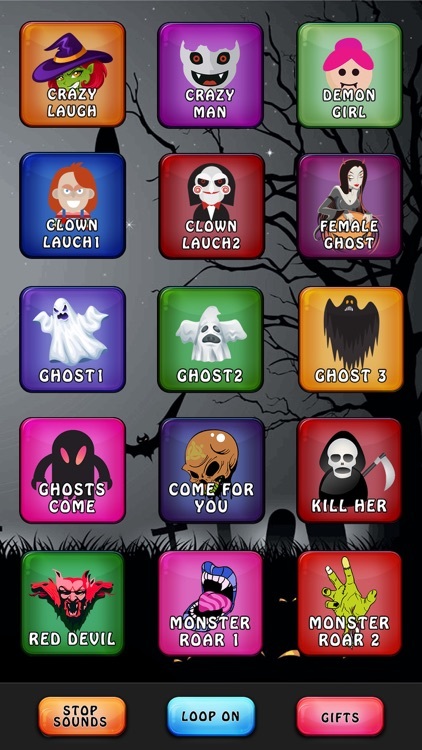 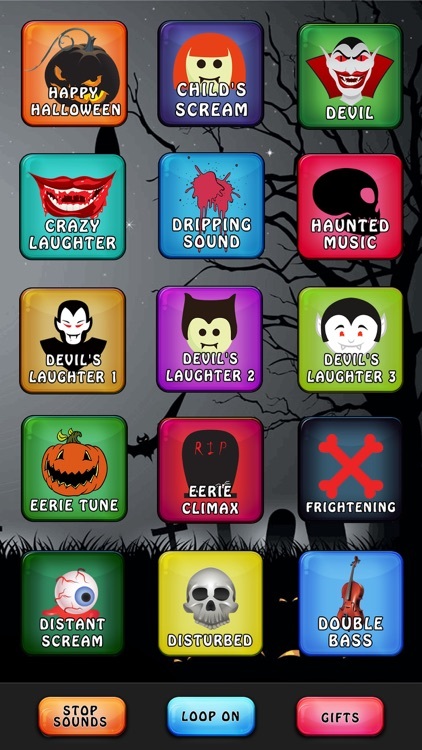 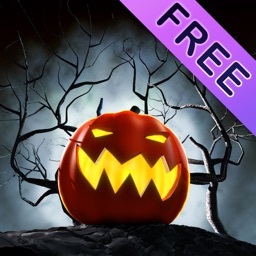 The ultimate FREE Horror & Halloween app! 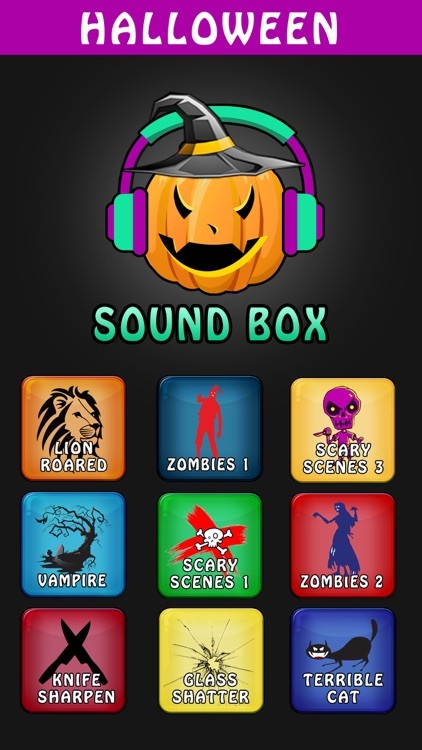 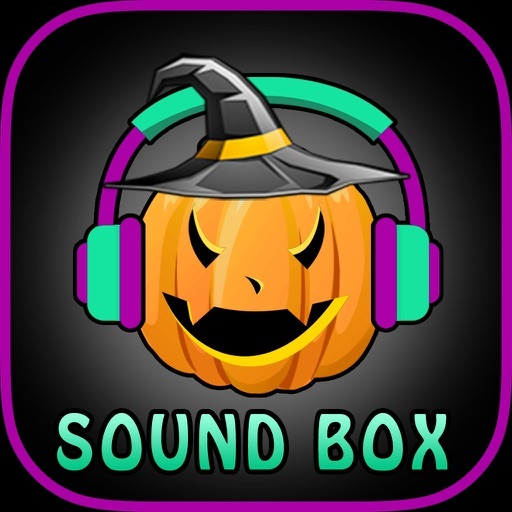 Play 75 awesome high quality sound effects with big buttons! 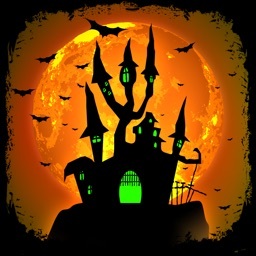 Fans of Horror and Halloween will love it!